The principals of SRC have successfully acquired over $5.0 billion of value-added, opportunistic and core-plus properties on behalf of the largest institutional investors in the US. SRC now brings its disciplined, institutional approach “down market” to source and acquire direct commercial property investments valued below $125 million.  SRC currently owns and operates a commercial property portfolio in excess of 5 million square feet and is actively deploying capital on behalf of its institutional, family office and private capital partners. SRC provides small-balance debt capital for sponsors and owners that are acquiring (or developing) commercial properties within identified target markets. SRC has the flexibility to structure its capital as short-term bridge financing, mezzanine debt or as construction financing.  Through its related affiliates and portfolio company, SRC invests directly in hospitals, healthcare-related platforms and medical real estate.  Existing healthcare holdings include an 8-hospital portfolio, 22 free-standing emergency departments and a portfolio of medical office buildings.